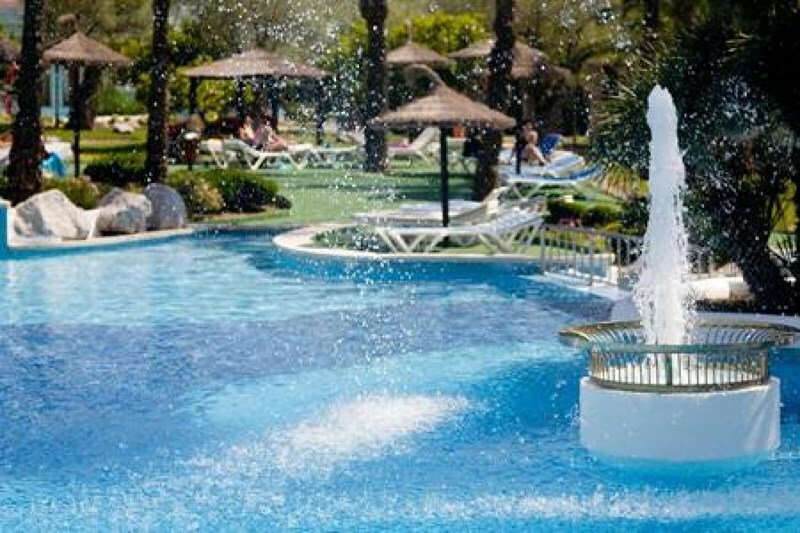 General Description: La Dorada Prinsotel in Playa de Muro has 256 rooms, distributed across 7 buildings and spread over 5 floors. The hotel is located 200 m from the sandy beach. The closest cities to the hotel are Inca (29 km) and Port Pollensa (14 km). Other cities: Palma (60 km). To make your stay more comfortable an elevator, a lobby, a lounge, a reception and air conditioning are available. For guests who wish to be mobile, car rental and bicycle rental can be arranged. A playground for children is available. A swimming pool with a separate children's pool is available. Distance from the hotel to: airport PMI (65 km). The hotel is within easy reach of bus stops, bars and restaurants and shops. Guests with disabilities are catered for, and the hotel ensures the presence of the following amenities: wheelchair suitable lift, a ramp or level access and wheelchair suitable bathrooms. For your entertainment the hotel features a TV lounge. Vehicles may be parked in the parking lot.